Clients with dementia are welcome at The Meadows. We provide a tailored day care programme that can give much needed respite for carers and families. Sessions are flexible to suit the individual's needs and are in a safe and friendly environment. 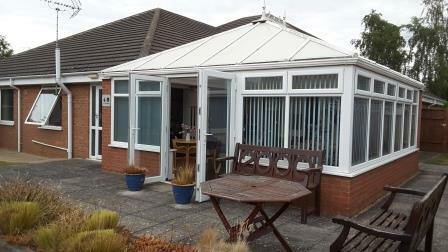 We have a secure garden and quiet area available for clients who may like a break from group activities. 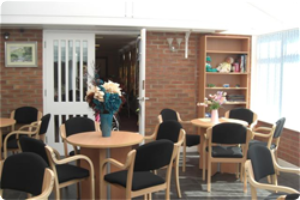 The bright and airy conservatory has direct access to the secure garden area and all facilities in the main Day Centre are available if required. We will liaise with families and carers to develop a care package suited to the individual. Dementia care is £8.00 per hour + £4.50 for lunch.